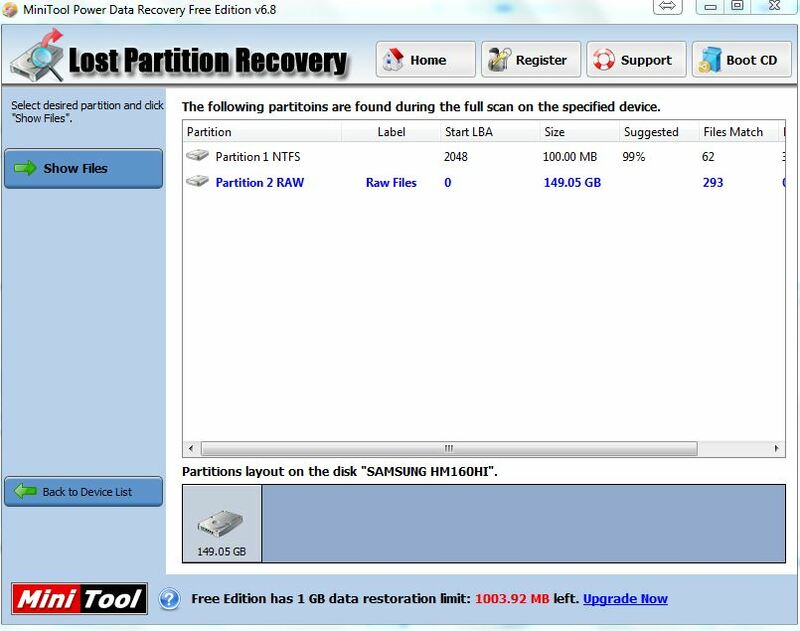 In the past few years, Pandora Recovery always is my favorite recovery software until few months ago when my hard disk partition damaged, I searched a lots of solutions and finally found MiniTool Power Data Recovery. 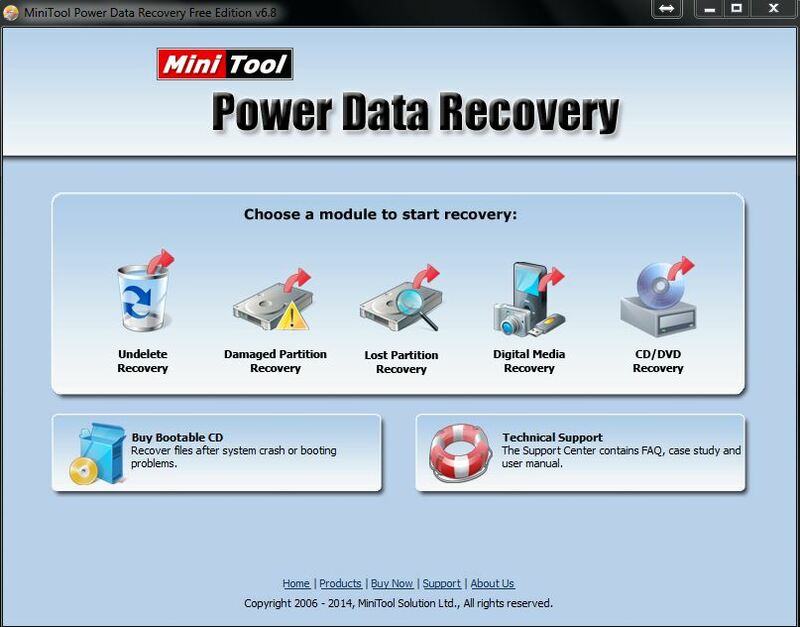 MiniTool Power Data Recovery can recover accidentally (of course intentionally deleted as well) deleted files, lost partition, damage partition or hard disk (not guarantee work, but worth to try), digital media device (ipod, android devices and so on) and cd/dvd recovery. 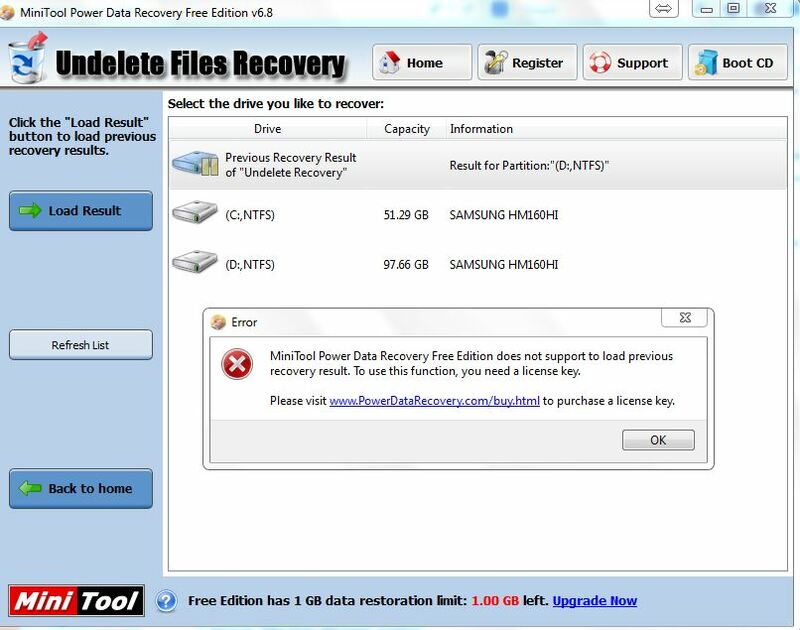 If you’ve tried Pandora Recovery or other recovery software before, you must be familiar that deleted files in computer is actually can be recovered. 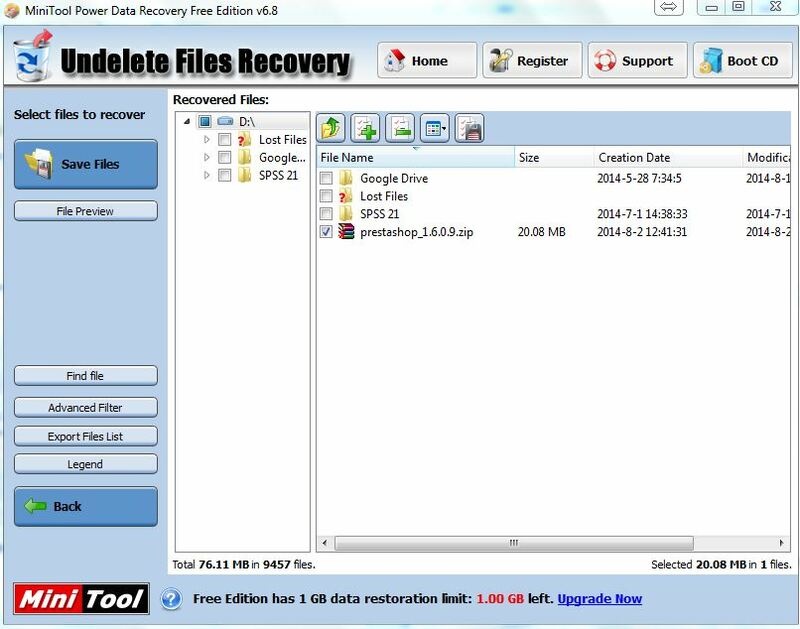 MiniTool Power Data Recovery is more advanced than Pandora Recovery in terms of it’s ability to recover file from lost/damage partition. However, the Free edition comes with 1GB limit and unable to retried scan history. To me, scan history is useless, but 1GB limit is a pain. If you don’t need to recover many files, then 1GB should be sufficient, but if your hard disk partition suddenly collapse and you want to recover the files, then your only option is to upgrade to Personal license, which will cost you USD$69 (approximately RM 220). 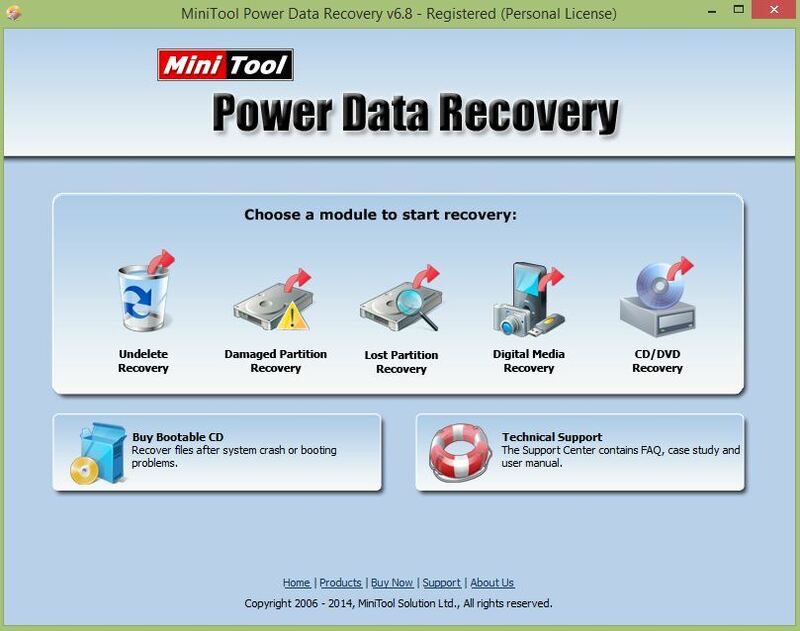 But I’m here to bring you a good news, couple days ago Jenne Q from MiniTool has approached me and offered a total of 11 MiniTool Power Data Recovery Personal License (worth USD$69 / approximately RM 220 each) for our readers. I took 1 license for review and 10 license will be given away to 10 lucky readers. To participate in this giveaway, simply login via Facebook or your email below (so that you can get informed if you’ve been selected as 1 of 10 lucky winners). This giveaway is running for 5 days from 12/8 1200 am to 17/8 1200 am and lucky winner will be automatically selected randomly by system to ensure everyone has fair chances. *Due to Rafflecopter technical issue, I can’t select the 10th winner, the 10th winner is Gordon. You can download Free edition via CNET or official website. It’s just 9.35MB for version 6.8. 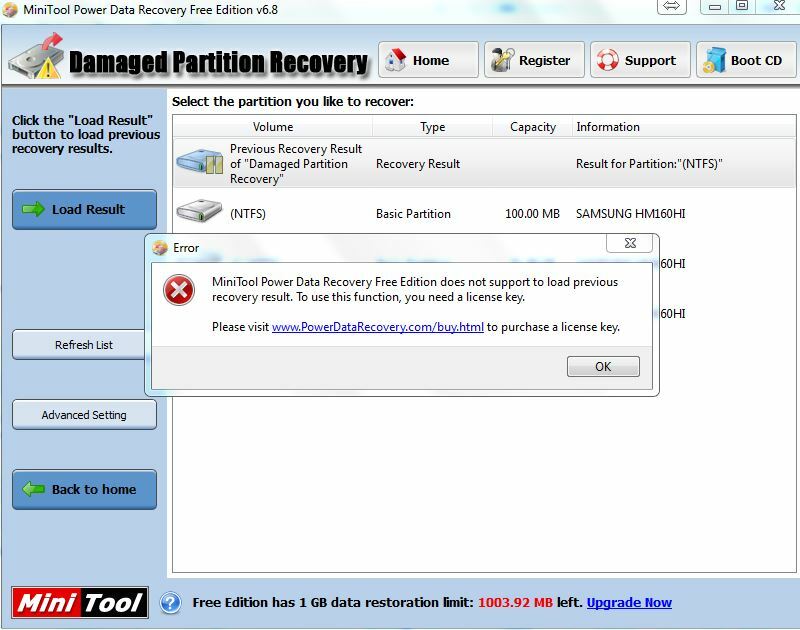 During the installation process, make sure the installation destination is NOT the partition you want to recover, otherwise you might regret. 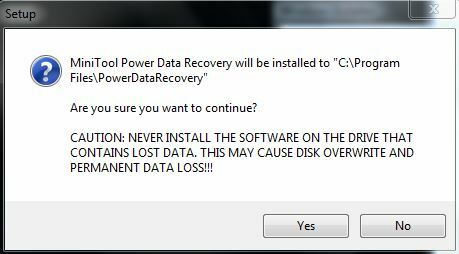 The home screen of the Power Data Recovery. Do you know that, MiniTool Power Data Recovery Free Edition ranked #10 in CNET under System Utilities with over 1.39 million downloads. 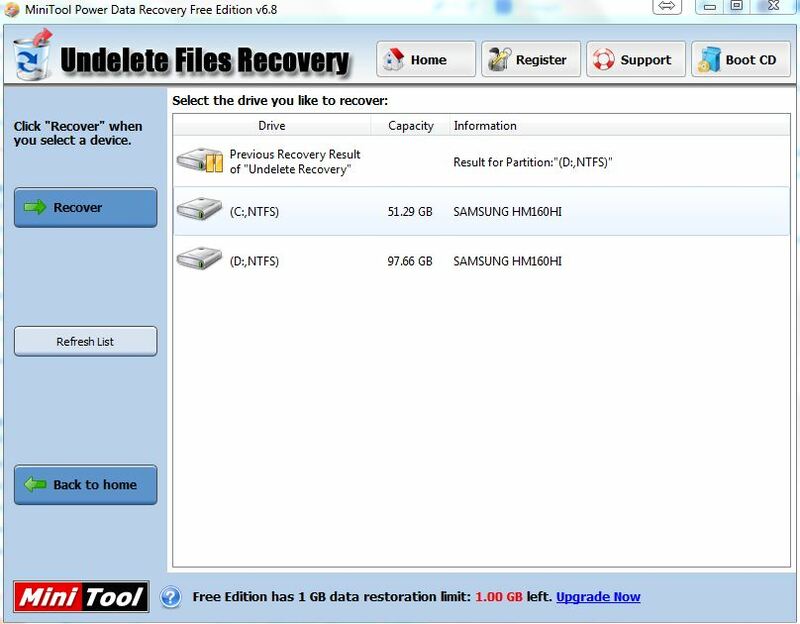 Undelete Files Recovery section is to recover your deleted files. Previous scan result cannot be retrieved in Free edition. Select the files you want to recover. Choose the destination path you want the recovered files to be saved. 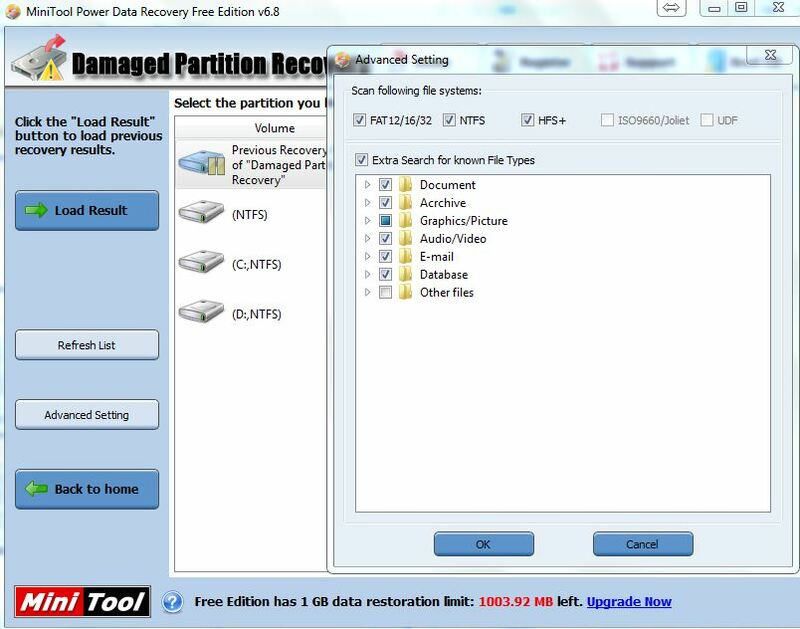 Free edition come with 1GB recovery limit, after recovered some files, leftover 1003.92MB. Even your patition lost/deleted, you still able to recover the files. You can select the type of files you want to scan, and recover. Personal license file size 19.8MB, double of Free edition. I did not see any differences between Free and Personal edition, except the title. Do you? Haha~~ Home screen of course no difference, but 1GB file limit has been removed and ability to retrieve scan history is possible now. I want it because I always work with my sd card in my phone and it is phone to lost in data/files.